This is a sponsored post and may contain affiliate links. 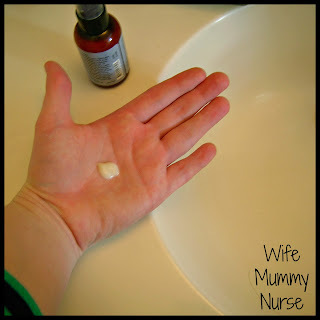 When I was pregnant with Charis, I do not recall any skin issues, but with my current pregnancy, I have noticed more acne and blotchier skin than usual. Many skin products can be too drying for my skin. Pretty Mommies was founded by Gina Zeiger. When she was pregnant, she developed skin conditions that she had not had since high school, but when she discussed the issues with her doctor, she was advised to not seek treatment until she was finished nursing. Gina found herself determined to find a safe, effective product for pregnant women. 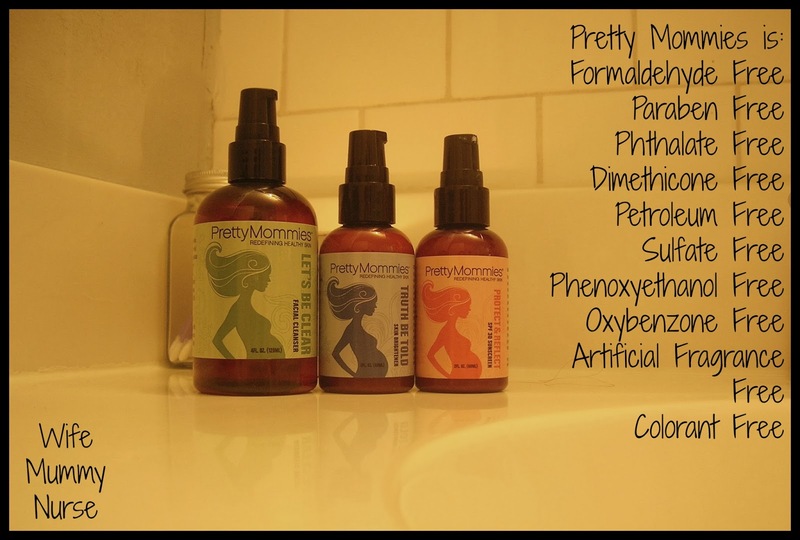 Pretty Mommies is safe to use during pregnancy. I received a Three-step Pretty Mommies skin care system to review. All of these steps can be used by on their own, but for a better pregnancy skin care regimen, use all three together. One of my favorite things about Pretty Mommies is the ingredients are clearly listed on the back of each step. Step 1 Let's Be Clear: The first step in skin care is to gently wash and exfoliate the skin. This step can be used on it's own, or better yet, you use it with steps 2 and 3. Ingredients: Purified Water (Aqua), Sodium Olivate, Vegetable Glycerin, Lactic Acid, Rosa Rubiginosa (Rose Hip) Seed Oil, Aloe Barbadensis Leaf Extract, Aspalathus Linearis (Red Tea) Extract, Camellia Sinensis (Green Tea) Extract, Simmondsia Chinensis (Jojoba) Seed Oil, Cucumis Sativus (Cucumber) Fruit Extract, Prunus Amygdalus Dulcis (Sweet Almond) Oil, Citrus Sinensis (Sweet Orange) Oil. Step 2 Truth Be Told: Contains a high amount of antioxidants and anti-aging properties. Step 3 Protect & Reflect: This third step contains pure, non-nano 22.5% zinc oxide, this sunscreen gives you superior broad spectrum sun protection and reflects harmful UVA/UVB rays. This is a very important step for me, since my Irish skin is very pasty and burns easily, I aim to always where sun protection. Other Ingredients: Spring Water, Vegetable Glycerin, Organic Simmondsia Chinensis (Jojoba) Seed Oil, Organic Rosa Canina (Rose Hip) Fruit Oil, Caprylic Capric Triglyceride (coconut derived), Organic Camelia Sinensis (Green Tea) Leaf Extract, Glyceryl Stearate (coconut derived), Organic Olea Europaea (Extra Virgin Olive) Fruit Oil, Hydrolyzed Jojoba Esters, Stearic Acid, Tocopherol (Vitamin E), Methylcellulose, Organic Butyrospermum Parkii (Shea Butter), Organic Buriti (Mauritia Vinifera) Fruit Oil, Organic Vitis Vinifera (Grape) Seed Oil, Xanthan Gum, Caprylyl Glycol, Potassium Sorbate, Ethylhexyl Glycerin, Sodium Benzoate, Sodium Citrate. I received Pretty Mommies Redefining Healthy Skin for the purpose of review. All opinions are my own, and I was not compensated in any way. What beauty products did you use during pregnancy? I love all natural products and these look great! Thanks for sharing them! Great, these look like good all natural products. Thanks for sharing. 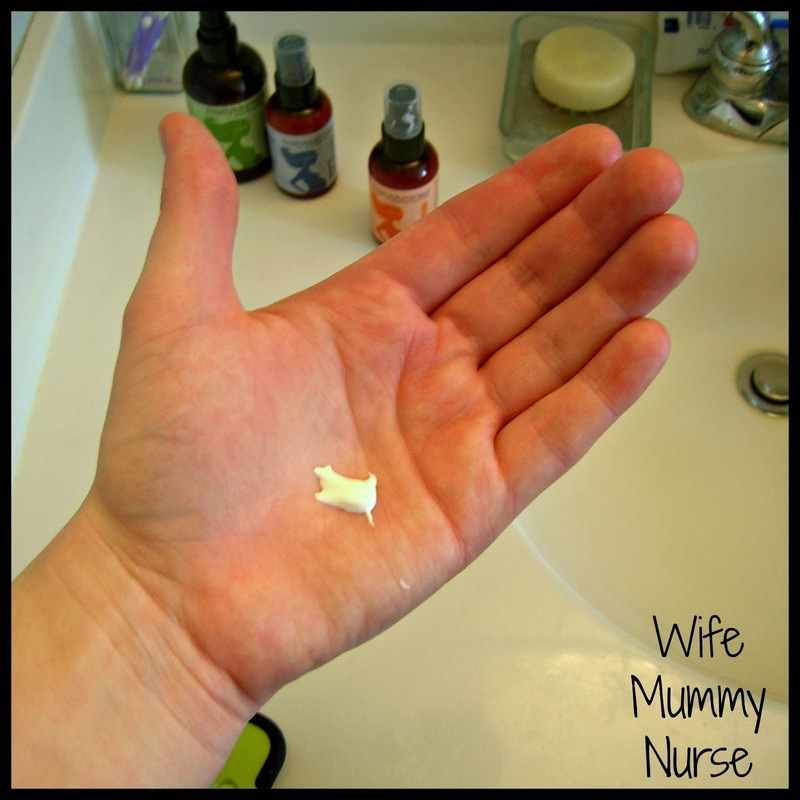 I love natural skin care products, especially when pregnant and nursing. These would be so fun to have! These look like amazing products. I would love to try them! For more information on Nasolabial Folds Treatment Delhi , Visit http://www.skindelhi.com/botox.html .